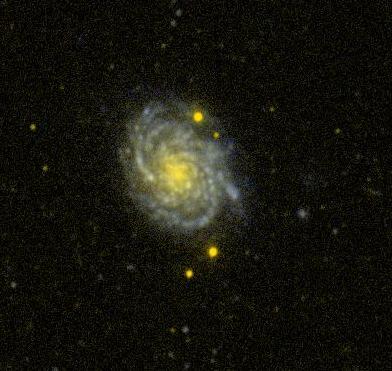 Executive Summary: Contrary to estimates based on initial optical data, this supernova (type II-P) was either older or more dusty then assumed, and had lower UV flux. We therefore curtailed our observing campaign shortly after peak. Final spectral extraction awaits late-time reference frames, expected spring 2009. See additional follow-up details (Optical and IR photometry and spectroscopy; ESO campaign) here.